Hi there! 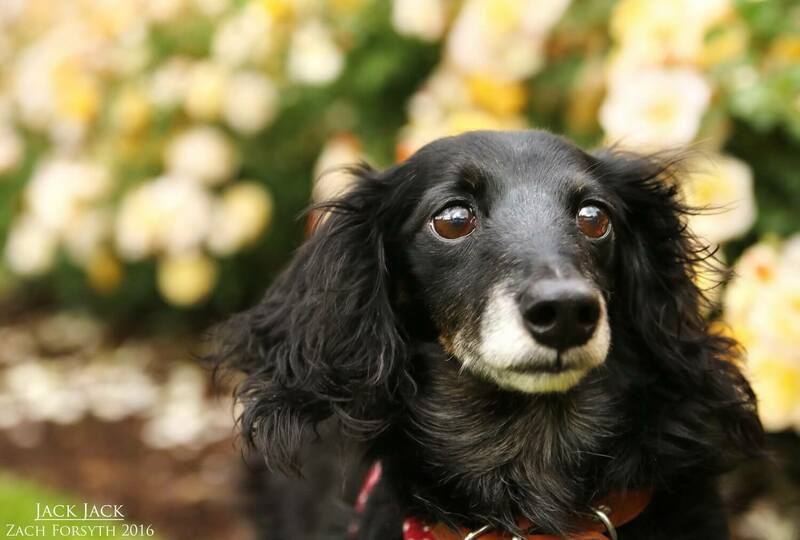 My name is Jack Jack and I am a sweet lovable 8 year old long haired Dachshund. Don’t you just love my big brown eyes?! And my smile too! I am just a snugglebug looking for a warm inviting lap to sit on. I’m a bit shy, but with a few treats and some patience, I will warm up to you in no time! I get along with everyone I meet, including other dog pals and kids over the age of 6. But really, I am just looking for a cuddly buddy to snuggle the night away while gazing at the stars above–or just watching some movies on the couch! Will you give me lots of love? Yes?! Then fill out an application today, so we can meet! I come to you neutered, vaccinated, and micro-chipped with an adoption fee of $250.